Both tribes have been building new casinos in other parts of the state such as a new casino that is underway at East Windsor as well as MGM is constructing a property in Springfield, both of which will start operations in 2018. 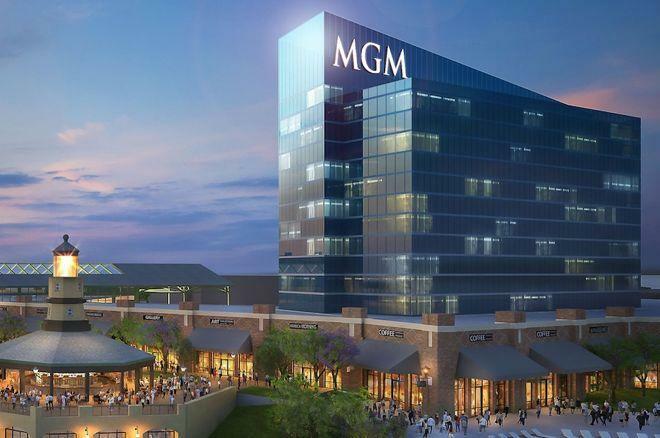 While the tribes definitely object to MGM’s plans of expansion, MGM Resorts International was also unable to move court when they filed a petition stating that the two tribes and the permission they have gives them an unfair disadvantage for other competitors. There is another aspect of the story as well. The Gaming policy committee of the state also needs to address the recreational marijuana policy. This year the state made the sale of recreational marijuana legal. This would also impact the gaming industry of Nevada. Hence the gaming policy committee has been asked to reconvene as to how the gaming industry of the state would interact with the recreational marijuana industry that is a fledgling venture in the state right now. As per a press release, marijuana consumption cannot be permitted at licensed gaming addresses; however, there are business possibilities and industry events that would be affected which need to be regulated with a definite framework. Till this issue is cleared the governor might not want to consider MGM’s petitions for constructing a casino in Bridgeport.